Extract soundtracks from film or video. 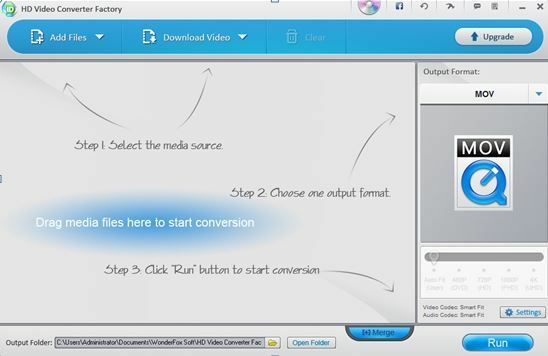 How to Use WonderFox Free HD Video Converter Factory to Convert Files? 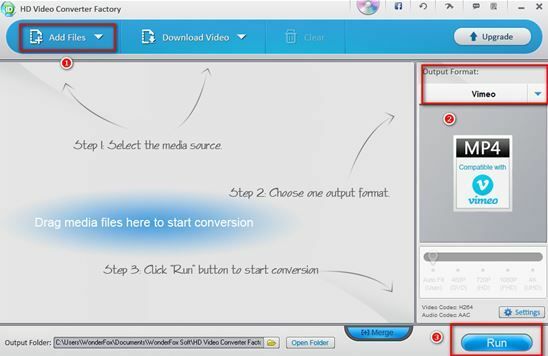 After having a better understanding of this Video Converter tool, you should know how to use it. Step 3 Click the “Run” button to convert the files. WonderFox Free HD Video Converter Factory is a user-friendly tool which enables you to convert videos and audios to different formats. This program supports multi-core processors and uses GPU hardware acceleration technology, which to a certain extent, speeds up the process of converting video materials. In addition, it has special profiles with ready-made settings adapted to various devices such as televisions or portable devices. By choosing a profile, you can start the conversion process to the target format without any settings. In a word, this software is a good choice for you. If you want more functions, you can also use its paid version, a MIDI player WonderFox Pro.